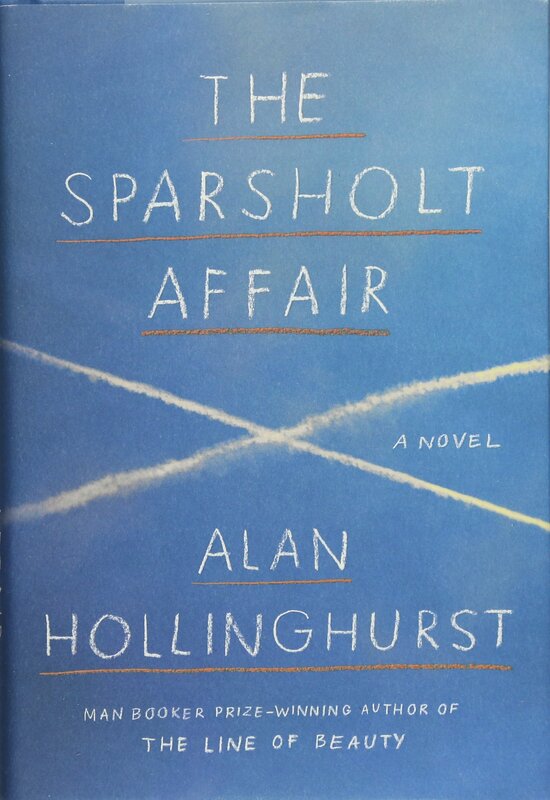 Spanning fifty years and three generations, Alan Hollinghurst’s The Sparsholt Affair tracks a network of artistic acquaintances through high-society London. Opening in Oxford during World War II, the novel loosely revolves around David Sparsholt, an adonis upon whom friends Freddie Green and Evert Dax find themselves fixated. Freddie and Evert both grow up to be writers, while David becomes the center of a sexually-charged political scandal and a black mark on his family. As the novel progresses, David’s son, Johnny, emerges as its hero. David’s story fades into the background while Hollinghurst episodically develops Johnny’s life as a gay artist in mid-century London. He overlaps with Evert and Freddie at art salons, and attempts to establish a social independence that’s separate from his father’s storied history. 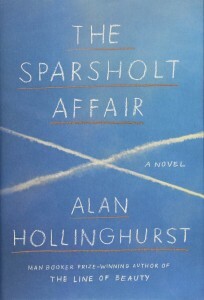 Hollinghurst’s depiction of his characters’ sexuality is notable, teetering between something familiar and real and something closer to caricature. Johnny feels like a peer, and he’s developed with facets far deeper than his orientation: he’s a family man, whether he is aware of it or not, struggling to find his footing between a clan of his own and whatever mess his parents left him to inherit. Johnny’s gay, but he’s also a painter, a son, a friend and a father. Evert, meanwhile, spends his early years lusting after David (despite the fact of David’s girlfriend, Connie), and grows into a foppish codger who calls everyone “darling.” As an older man, his house is full of energetic salon-style gatherings and handsome young men who are self-proclaimed “gerontophiles.” Compared to the quiet complexities of Johnny’s characterization, Evert feels like a one-note weak spot in an otherwise sexually progressive book. This is particularly noticeable at the novel’s close, as readers will find themselves searching for what The Sparsholt Affair is really about, beyond its strengths as a society-pages bildungsroman. Like Evert’s gerontophiles, the novel fetishizes the past, but it also takes an exciting new shape as a book that addresses potential fluidity in sexual orientation and how, throughout the twentieth century, that openness has transformed into something slightly more accepted but also more bogged down with labels and overanalysis. In the novel’s Oxford years, the boys are all attracted, in some way, to David. Even Freddie, who wasn’t interested in sleeping with him, was captivated by his intellectual and physical mystique. David didn’t quite fit in at Oxford, and that otherness made him alluring in a way that transcended the simple binaries of whether someone is gay or straight. It draws a refreshingly open line between attraction and lust, and addresses sexuality in a way doesn’t feel gossipy or pandering. This openness fades as the novel unfolds. David’s scandal, for instance, is rarely spoken of beyond rumorous hearsay. Still, some elements of the novel remain in that hazy area where one’s actions don’t necessarily define their orientation. In his early years, Johnny sports a gorgeous, feminine mop of hair which, along with sharp fashion, garners him attention from both friends and strangers, male and female. Like his father, he emits a compelling attraction. One gay character agrees to be the donor for his lesbian friends who want to have a baby, and later finds himself remaining in his offspring’s life, unable to resist the pull of fatherhood. When this child, at age six, attempts to explain her six grandparents (from her two mothers and donor father) it all feels wholly modern but also sadly complicated. At the novel’s close, the charming (if a little stereotypical) salons of sixties are traded for funerals in the 1990s. The story remains the same — Johnny’s still Johnny, or at least figuring that out — but the environment, like the entire cast of The Sparsholt Affair, has quietly, dramatically changed. A sharp memory will show how far we’ve really come.